Safety Glove has a work glove for every job. Our unrivaled assortment of hand protection includes leather work gloves, disposable gloves, cotton work gloves and chemical resistant gloves, each available in a variety of styles, constructions and coatings. Browse our selection of work gloves and you will find a pair that is a perfect fit for any application. For specific requirements, will even custom design and manufacture work gloves for your precise on-the-job needs, all within your budget. 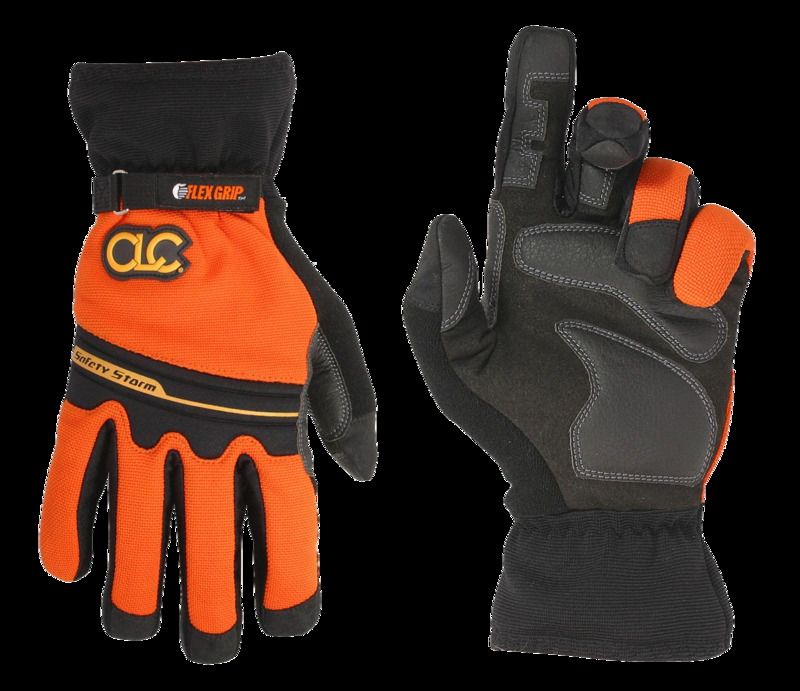 From leather work gloves to disposable gloves, the proper hand protection is crucial to keeping workers� hands comfortable and safe while improving work flow and production. Wadico provides the safety solutions needed to preventing accidents in any work environment and ensuring workers� hands remain dry and protected.